zayin - is anybody machshir? 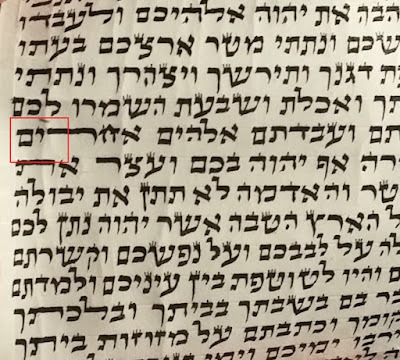 Does anybody know of any machshirim - a zayin that the foot is connected to the edge [right or left] of the head? I ran into this once when layning - Sefeikos Hasofer said she'elas tinok, as I recall, but I'm at work and the sefer is in my apartment (obviously, don't remember his sources off the top of my head.) Will check later, IY"H.
Indeed, Sefekot HaSofer - Ot Zayin #7 - "One can see it's a Zayin" because the right side of the head is at an angle. 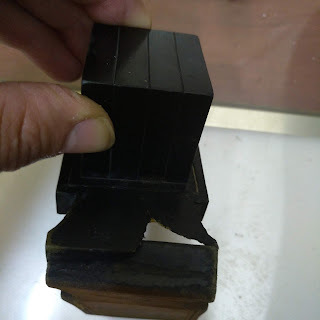 One must however first show it to a Tinok in order to correct it by adding a bit of ink and squaring it off. Conversely, when the foot descends from the left edge, even though there is a small ZAVIT, whe invalidate it as the ROSH needs to pass over both sides of the foot, and here that is not the case. As such, we hold that the letter does not maintain its shape, and we invalidate it. The first zayin is close to the opinion of the Yereim etc. 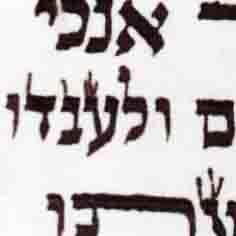 that the heads of שעטנ"ז ג"ץ should have 3 corners--i.e. shaped like a diamond not a square.